(3BL Media) San Diego – April 10, 2012 – Balfour Beatty Construction announced today that the Wounded Warrior Headquarters and Hope and Care Center at Marine Corps Base Camp Pendleton, Calif., received a LEED® Platinum Certification from the U.S. Green Building Council (USGBC) and the Green Building Certification Institute (GBCI). Construction on the two-building project began in April 2010 and completed in October 2011. The facility serves as the West Coast headquarters for the Marine’s Wounded Warrior program. The Hope and Care Center is 30,995 square feet and includes a resource and recovery center, weight training center, outdoor amphitheater, therapeutic gardens, indoor therapy pool, outdoor lap pool, climbing wall and an 1/8 mile covered track. It also includes space for counseling, employment support, financial management, community orientation, training, and outreach programs. 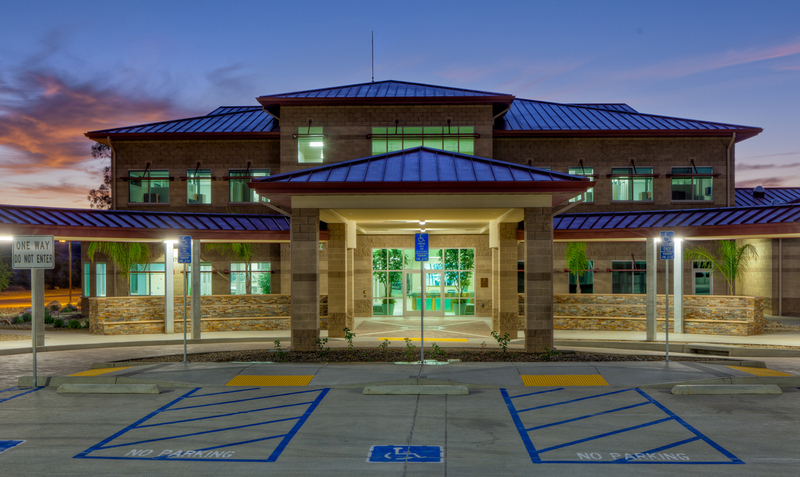 Both facilities are 100% ADA-compliant and are designed to complement the community atmosphere created by the nearby Wounded Warrior Barracks, also completed by Balfour Beatty Construction in 2010. That facility received the first-ever LEED Platinum certification for a U.S. Navy and/or U.S. Marine Corps project worldwide. “Both facilities far exceeded the minimum amount of points to achieve LEED Platinum,” said Eric Stenman, Regional CEO for Balfour Beatty Construction. “I’m proud of our team’s commitment to deliver high performance buildings at the highest level of sustainability possible for the Camp Pendleton Marine Corps Base,” Stenman added. The project’s sustainable design solutions are expected to reduce water usage by more than 84,000 gallons per year, and provide over $52,000 in annual energy savings, combined for both buildings. 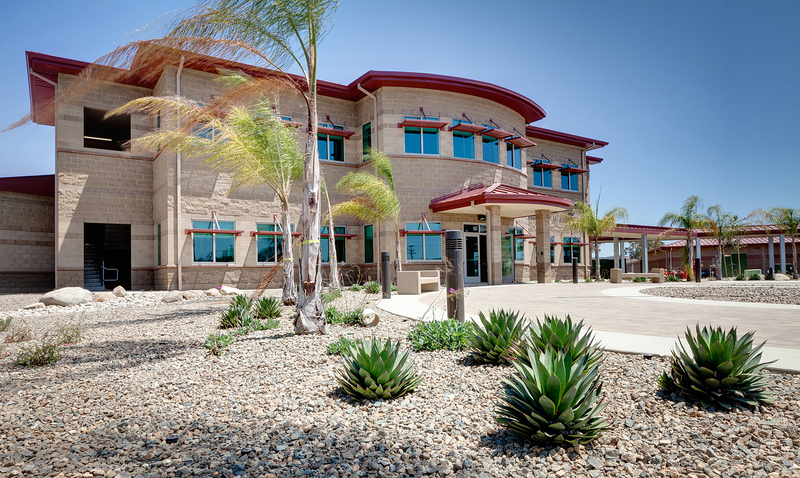 The Wounded Warrior facilities were designed by architect Cass, Sowatsky, Chapman & Associates of San Diego. Balfour Beatty Construction staff working on the project included Sean Hulen, vice president; Dave Christensen, general superintendent; Sean Phillips, superintendent; Charles McArthur, senior project manager; Matt Wathen, project engineer; Joseph Mansour, quality control manager and Don Sutton, site safety health officer. A leader in the U.S. commercial construction industry, Balfour Beatty Construction provides general contracting, at-risk construction management, and design-build services through more than 2,400 professionals nationwide. The company has been cited as a Top 10 Green Builder by Engineering-News Record for the past two years, and as one of the 100 Best Companies to Work For® by FORTUNE magazine for three years in a row. The company is part of London-based Balfour Beatty plc, a global leader in professional services, construction services, support services, and infrastructure investment, with more than $18 billion in annual revenues. To learn more about the company and its subsidiary—Howard S. Wright—visit balfourbeattyus.com. Wounded Warrior Battalion West provides assistance to wounded, injured, and ill Marines and Sailors and their family members throughout the phases of recovery. More information is available at www.bnwest.woundedwarriorregiment.org.